eBooks are excellent conversion tools. 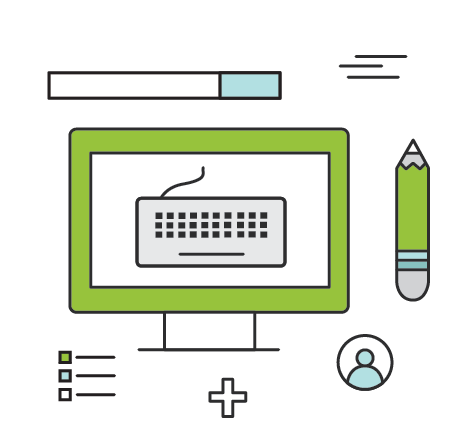 By combining insightful content writing with engaging graphic design, you can enhance your lead generation efforts and demonstrate thought leadership within your industry while providing prospective customers with a relevant, valuable asset. As mid-funnel content marketing assets, eBooks can be used in a wide variety of ways, whether promoted through blog posts, emails, social media updates or pay-per-click advertising campaigns. However, as with all content marketing strategies, optimization is essential to success. Brafton content marketing strategists will collaborate with you, your industry-focused writer and your dedicated project manager to craft effective, engaging eBooks, as well as ensure their creation and promotion are optimized to meet your commercial goals. Your content marketing strategist is responsible for the overall strategy of your Brafton account, which includes researching, analyzing and executing eBook marketing plans with conversion rate optimization in mind. First, your strategist will help you zero in on your immediate commercial goals, determining how conversion success will be measured. Whether it’s having prospective customers provide personal information through a custom form or make a purchase outright, every strategy is created with the client’s unique wants and needs in mind. From there, your strategist will work with the other members of your Brafton content marketing team to maximize conversions using industry best practices, proprietary software tools and leading analytics information. 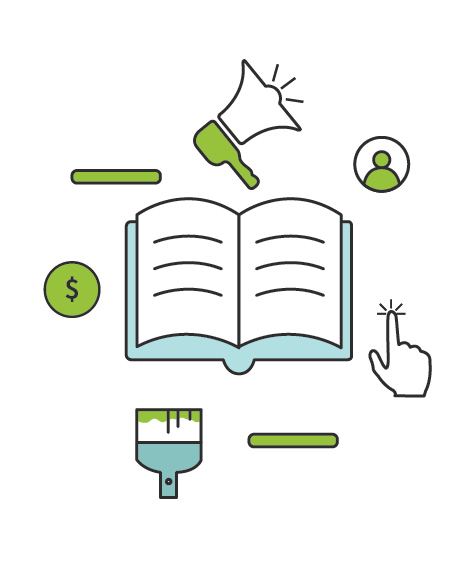 From planning to execution to testing, Brafton’s eBook conversion services are custom-built to fully leverage the power of high-quality digital marketing collateral. 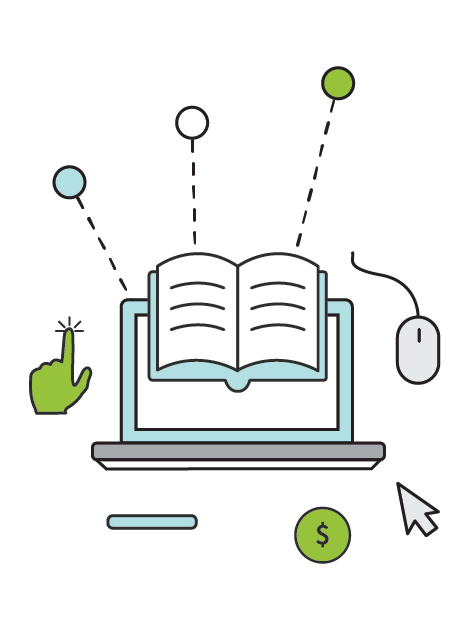 Arguably the most vital component of eBook conversions is the call to action. CTAs encourage people to take a desired next step, helping move them down the sales funnel. Brafton’s proprietary Arch™ technology helps power your eBook CTA strategy with the creation and implementation of dynamic CTA buttons, hosted landing pages and custom on-site lead capture forms. This technology can be used as both a standalone service or integrated with your existing customer relationship management system. CTAs are created with a focus on color, placement and associated verbiage. Using industry expertise and routine testing, Brafton strategists work alongside graphic designers to craft eye-catching CTA buttons designed to capture clicks. The size of a CTA, where it’s located on a web page, whether its color clashes with other visual elements, how general or specific the accompanying copy is – all these factors and more are taken into account. Oftentimes, eBook conversions are measured in terms of how many website visitors fill out a form with their personal information. As with CTAs, strategists will utilize proven best practices to maximize desired results. Using industry data, Brafton content marketing strategists arrange forms to appeal to your unique audience and encourage the sharing of personal details. From the visual design of forms to their length and ease of use, strategists work to motivate direct action while avoiding generic sales language or overly aggressive prompting. A hosted landing page for your eBook, complete with dynamic CTA and customized lead capture form, is essential to maximizing your conversion rate. However, your eBook will fail to generate conversions if it’s located on a web page featuring poor user experience design. 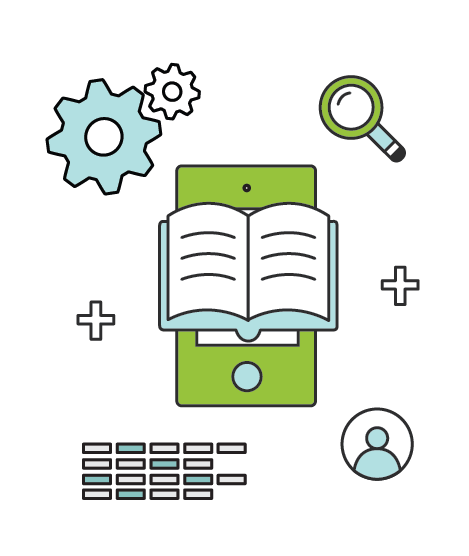 Brafton’s marketing consulting team can provide you with actionable insights regarding website UX, ensuring your eBooks are easy to find and access. Whether it’s a matter of a few design tweaks or a complete website overhaul, our consulting experts can assist you every step of the way. Beyond where and how it’s promoted, your eBook must also feature strategic design to deliver intended results. Your Brafton creative team will implement design best practices into the eBook itself, marrying compelling copy and stunning visuals for a seamless marketing asset. eBook writers are trained to provide maximum impact from minimal text, keeping with the asset’s emphasis on visual storytelling. Text is limited to approximately 125 words per page, with a focus on hard data and easy-to-follow takeaways. Writers work hand in hand with Brafton’s graphic design team to bring the text to life, incorporating any brand guidelines and design preferences. Audience interest and readability remain the primary focus throughout the entire writing and design process, with client feedback implemented every step of the way. 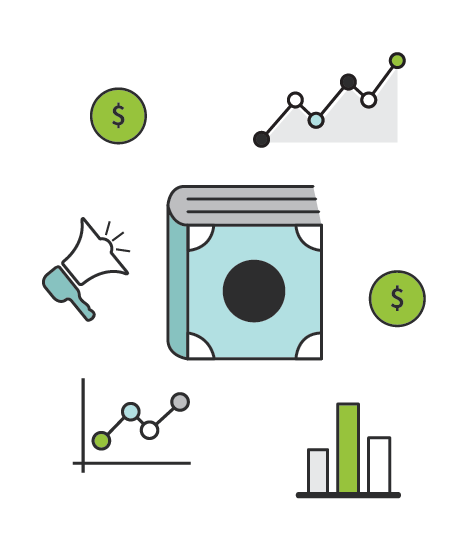 Monitoring how eBook conversion efforts perform is just as important as other steps in the optimization process. By analyzing what’s working and making changes as necessary, Brafton content marketing strategists are able to refine the eBook creation and promotion process to streamline efforts, boost performance and, ultimately, increase conversions. First, strategists record baseline conversion rates to understand how client eBooks are currently performing. As part of the conversion rate optimization process, strategists will experiment with website visitors to record how different actions enhance conversion metrics. 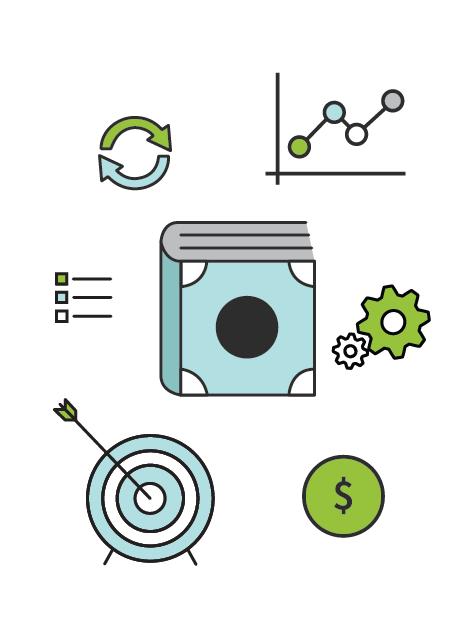 Through detailed analytics tracking and regular A/B testing, strategists are able to fine-tune Brafton’s eBook conversion services. Each eBook campaign represents another opportunity to refine the process further, resulting in an ongoing strategy that is always being updated to support commercial goals. Launching a high-quality eBook is only half the battle. You must also attract visitors to your website in the first place. Brafton content marketing strategists assist in these efforts by conducting thorough audits intended to analyze search engine optimization performance, and by extension, conversion rate opportunity. Everything from website speed to navigation to mobile-friendliness is accounted for. Using modern SEO measurement techniques, as well as an expert understanding of current search engine ranking algorithms, strategists can provide concrete advice on how to boost your website’s ranking position on search engine results pages, and thereby draw more eyes to eBooks and other content marketing assets.